To me these days it is all about making connections. This past week has been particularly rich. 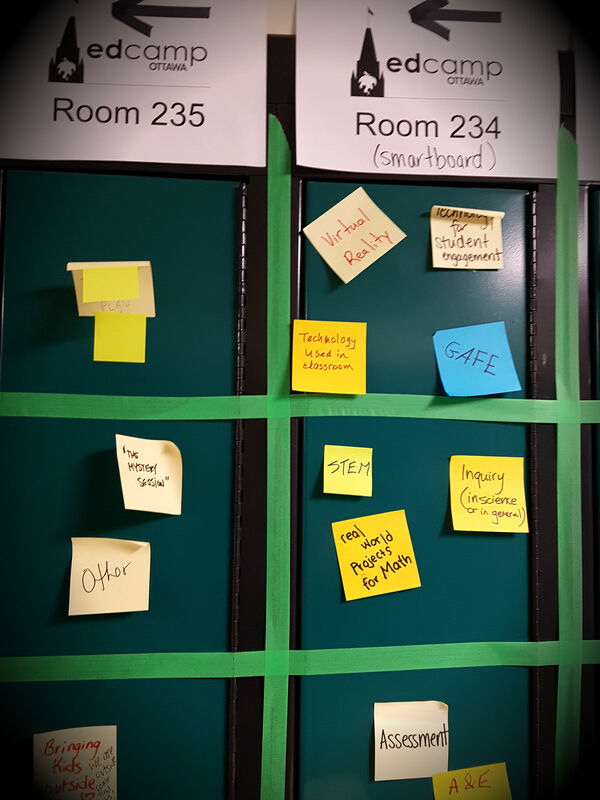 Starting last Saturday, we took in the latest Ottawa Edcamp where we were able to put together four interviews for our show First Hand Stories. All four of these are now up on Voiced Radio thanks to Stephen Hurley. The turnout was great for the Edcamp. There were at least 75 participants and a wonderful collection of workshops scattered over three sessions throughout the morning and early afternoon. All four First Hand Stories conversations were really fun to take part in. One included Derek Rhodenizer who blew in for a few minutes after his kids’ karate lesson. He was there long enough to take part in an on-going discussion about setting up podcasts for students and teachers. He later sent me a Youtube video that he had made on the topic. This brought Chris Cluff and Stephen Hurley into a great hour-long conversation on Sunday night on Chris’ show Chasing Squirrels. Here we talked about silo busting, something that came up in response to Derek’s tweet on Saturday. 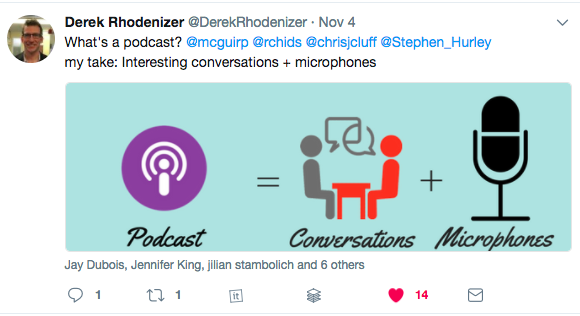 We had a bunch of good conversations at the Edcamp with teachers who had never been on Voiced Radio before. We also covered mental health in schools, the gradeless classroom, creativity in schools and blended classrooms. We also had the chance to interview Laura Wheeler, one of the original organizers of EdCamp Ottawa. All to say it was a great 48 hours of connecting and meeting new people. 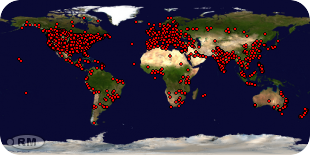 All possible because of alternative ways of learning – Twitter, web-based radio and edcamps. The connecting continues this week as Stephen Hurley and Doug Peterson will be going live at the BIT 2017 Conference in Niagara Falls and the next MADPD begins to take shape including some form of a virtual town hall including a whole host of educators. This to me is the new learning. It is happening every day and in new and very innovative ways. I think traditional education institutions really need to pick up on this and get more involved. Although we are connecting more and more the circles are still pretty small. 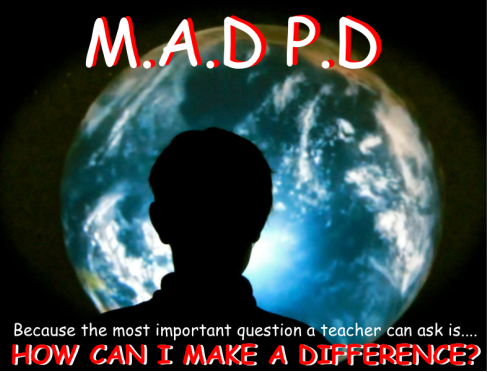 I would love to see some of the big school boards promote MADPD or Voiced Radio on their Twitter feed or take a leading role by encouraging their educators to take part in these new approaches. This is where the new learning is happening, they should not be left behind. Move Like a Cat: Challenging the System Every Day.